Robert A. Stasko, age 63, passed away on Wednesday, October 17, 2018 with his loving family by his side. Robert is survived by his loving children, Jayme (Mike) Radeke, Jakob Stasko, and Jade Stasko; grandchildren, Tristan and Taylin; siblings, Rhonda (Ray) Johns, and Debra Papesh; sister-in-law, Debra Stasko; cousin, Richie (Tommi) Mikuska; and Aunt Jeanie (Vince) Gelsomino, Aunt Connie Stasko and Aunt Anna Mae Ojeda as well as numerous cousins, nieces and nephews. Preceded in death by his parents, Ronald and Mary Ann (nee Residori) Stasko; brothers, Ronald Stasko Jr. and Dr. James Stasko; grandparents, Albert and Frances (nee Videtich) Stasko and Arthur and Mary (nee Legan) Residori; and Aunt Emma Mikuska (nee Residori) as well as numerous other aunts and uncles. Robert was born and raised in Joliet, IL and graduated from Joliet Catholic High School. He, along with his parents, worked at Bill Jacobs Chevrolet for many years before starting a new career with the Joliet Correctional Department. In his later years, he enjoyed carpentry. Robert loved the outdoors and living a simple life. He was an avid fisherman who spent most of his time at the Sheridan Rod and Gun Club, also known as “The Pit”, where he was given the nickname “Catfish Bob” by his fellow campers. He loved his family dearly and they will always hold their wonderful memories of him close to their hearts. In lieu of flowers, donations to Joliet Area Community Hospice would be appreciated. A celebration of Robert’s life will begin on Wednesday, October 24, 2018 with a visitation from 10:00 a.m. to 11:00 a.m. at St. Joseph Catholic Church in Joliet. A Mass of Christian Burial will begin at 11:00 a.m. then driving in procession to St. Joseph Catholic Cemetery in Joliet, IL. for interment. 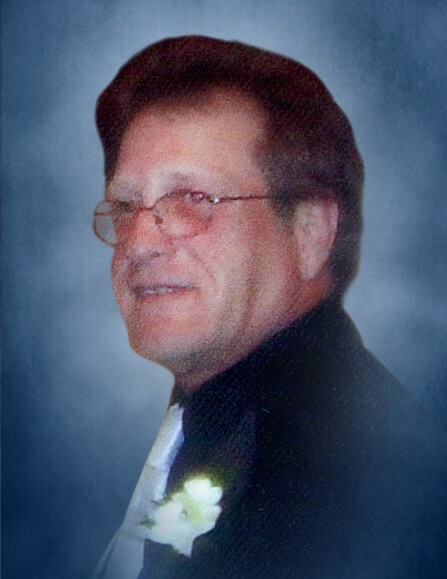 Obituary and Tribute Wall for Robert A. Stasko at www.tezakfuneralhome.com or for information, 815-722-0524. There will be no services held at the funeral home.